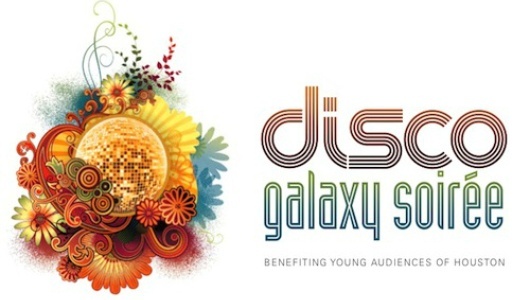 Young Audiences of Houston hosted an out-of-this world celebration recognizing and supporting the importance of innovation and creativity for all Houston children at the Disco Galaxy Soiree on Thursday, May 7. Throughout their 59-year history, Young Audiences of Houston has touched millions of lives through innovative programming, encompassing schools, community centers, hospitals and libraries.  In the arts and cultural community, Young Audiences supports 153 talented artists who deliver these music, dance, theatre, digital media, visual arts, and literary arts programs. Through the support of dedicated community leaders, they are able to continue this work that supports a large student population, 83% of whom are at-risk. This year YAH celebrated two significant partners of Young Audiences, as the 2015 Honorees. This year's honorees, The Boeing Company and William E. "Billy" Cohn, MD of Texas Heart Institute at St. Luke's Hospital, exemplify Houston's innovative spirit and have supported their work to make arts a component in every child's education. In addition, they will recognize two schools for their work to increase arts in their curriculum through the Arts Empowerment Award. The recipients are Young Women's College Preparatory Academy and Mickey Leland College Preparatory Academy for Young Men.